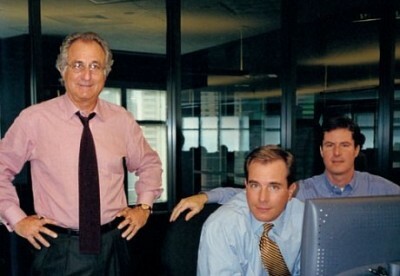 Bernard “Bernie” Madoff‘s last surviving son, Andrew, has died. Andrew Madoff died of mantle cell lymphoma, a deadly form of cancer. He was 48.